Tis the season for sweet treats. 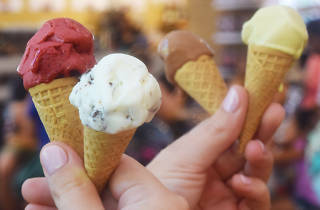 Head to Eataly Chicago for a gelato social, featuring 6 classic flavors and 6 new flavors. 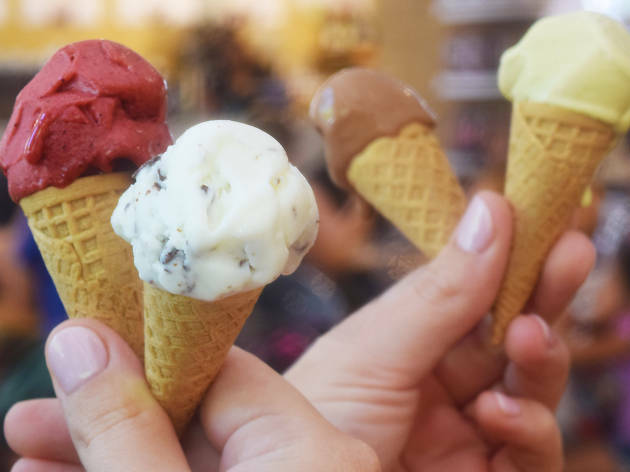 Some of the flavors are a little weird (looking at you, prosciutto and melon sorbetto), but others sound fantastic, like the coffee cherry chocolate chip and nutella s'mores. You can even get a little tipsy, there's going to be a sgroppino with lemon granita and vodka. It's only $12 ($14 at the door), so what are you waiting for?